The International Workshop “Supersymmetries and Quantum Symmetries - SQS'2011” is to be held at the Bogoliubov Laboratory of Theoretical Physics of the Joint Institute for Nuclear Research from July, 18 to July, 23 of 2011. 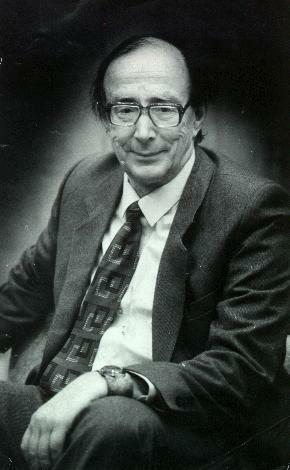 The biennial SQS workshops were initiated by Victor Isaakovich Ogievetsky (1928—1996). There will be plenary and session talks of 40 and 20 minutes duration (including discussions). The expected attendance is about 100 participants. All participants are kindly invited to register until the deadline, Friday, May 1 2011. The registration fee is €400 for a participant and €250 for an accompanying person. It covers the transportation from airport to Dubna and back, accommodation in a hotel (single room, breakfast), break refreshments, social program, and a copy of the Proceedings. Some restricted finance support will probably be available for young participants. All the questions concerning participation and scientific program should be addressed to the Scientific Secretary of the Workshop — Dr. Sergey Fedoruk.